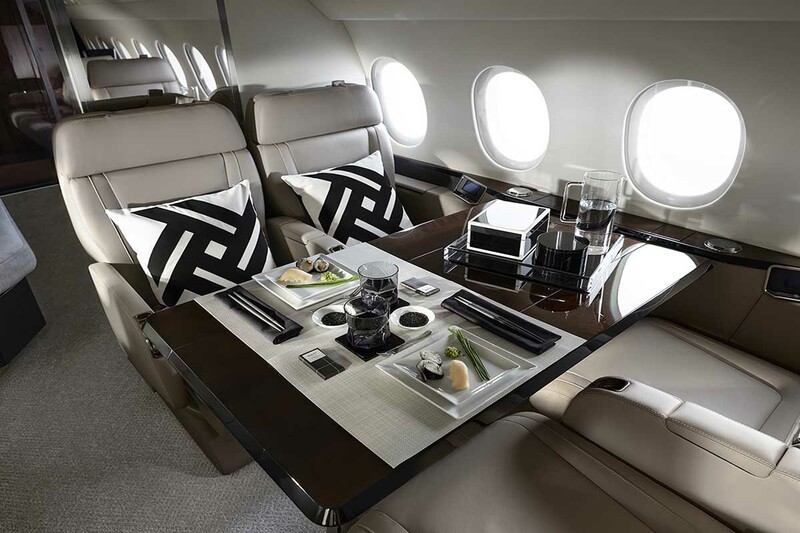 Dassault’s Falcon 900 Series have been designed and developed for ultimate passenger comfort and aircraft performance. A highly refined cabin means passengers can work, dine, relax and sleep across the cabins three dedicated lounges. 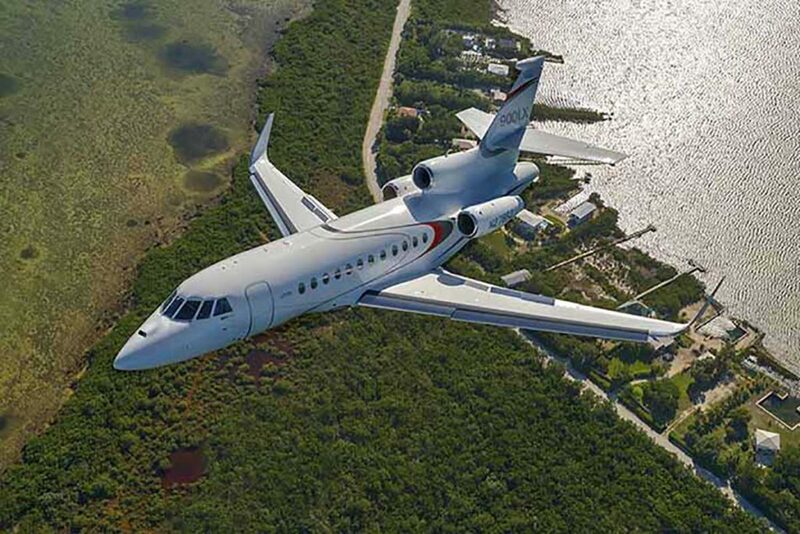 Able to land on short runways such as London City and Gstaad/St Moritz the Falcon 900 can get you closer to your destination. 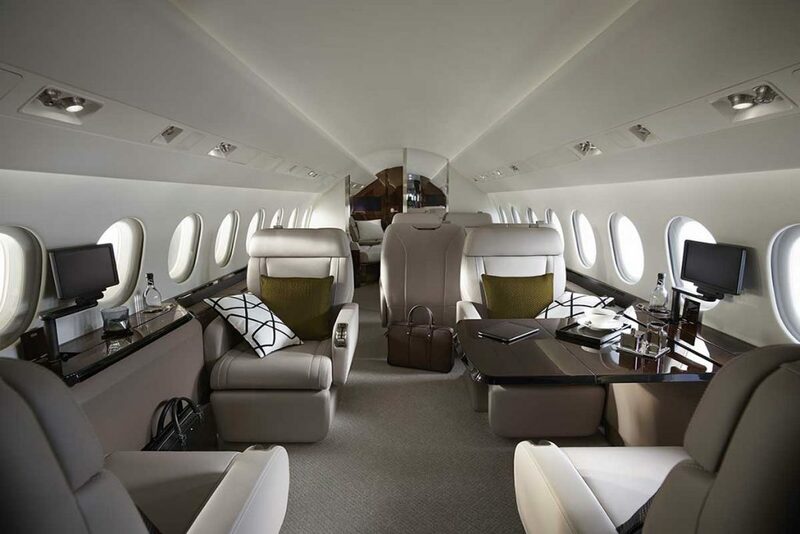 Seating up to 14 the Falcon 900 is a great choice for larger groups too.